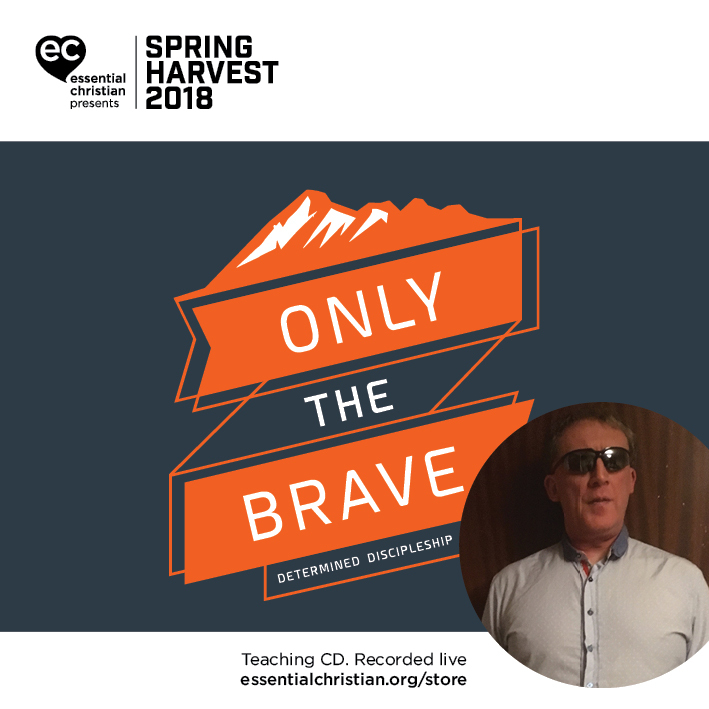 Balanced discipleship for young people is a Andy Wilson talk recorded at Spring Harvest - 2018 on Discipleship available as MP3 Download format. Often there is pressure for youth ministry to be all things at all times for young people. Andy Wilson looks at how balanced relationships, with God, each other, and those outside the group can work, and help to see growth in discipleship and in numbers. Be the first to review Balanced discipleship for young people a talk by Andy Wilson! Got a question? No problem! 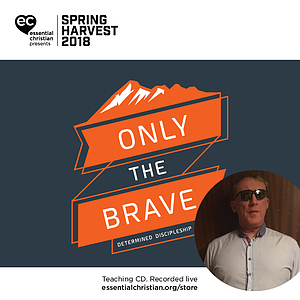 Just click here to ask us about Balanced discipleship for young people a talk by Andy Wilson.